The winner of the Best Cyclocross Bike Award had to travel a decent distance for this year's show. 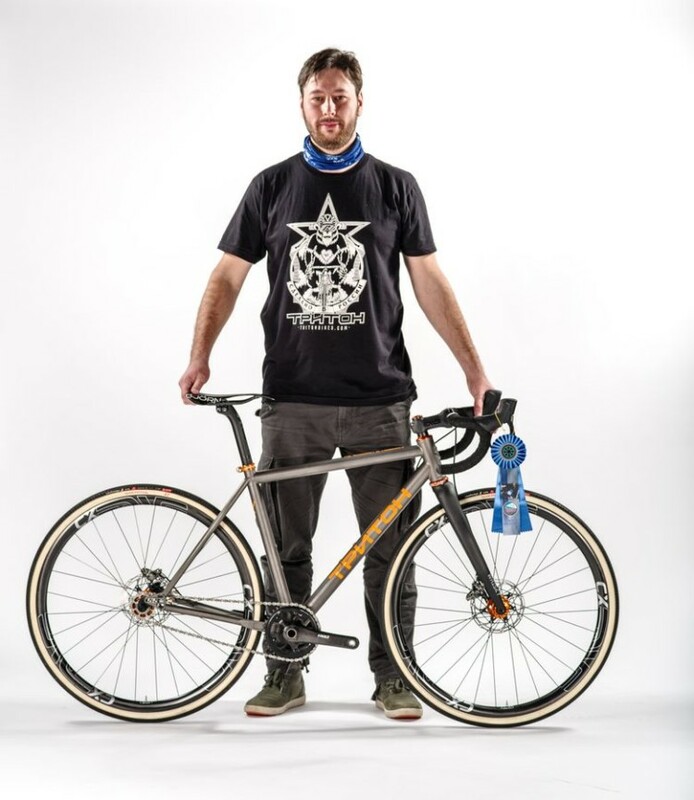 Triton Bikes is based in Moscow, Russia, and this year, the company took home top honors for its titanium singlespeed bike. 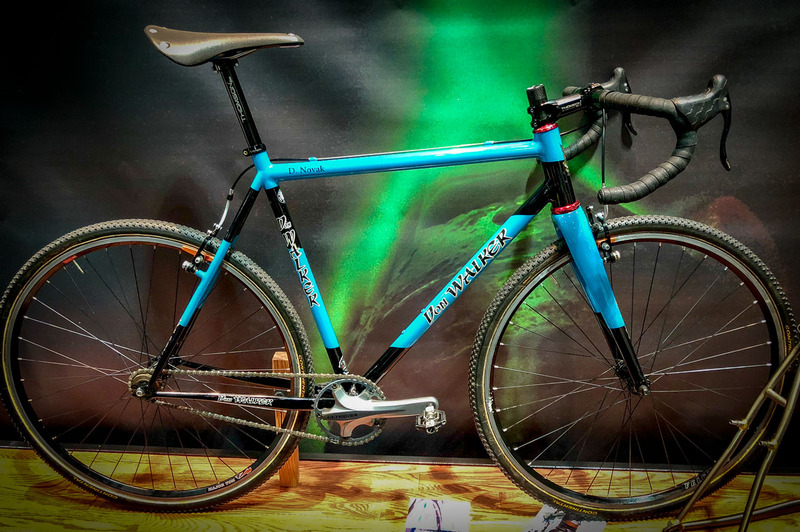 See the gallery below for a collection of the cyclocross bikes and some of the pumped-up gravel bikes on display at this year's NAHBS. If you missed it, see our gallery of all-road and utility bikes.